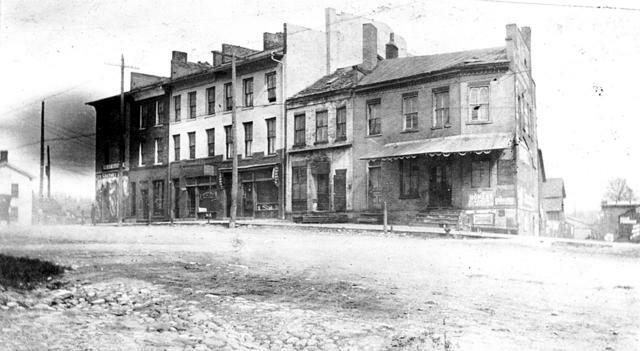 Guy Beckley published the Signal of Liberty above his brother Josiah's store in the Huron Block on Broadway. Read more in The Underground Railroad in Ann Arbor by Grace Shackman and Ann Arbor Streets: Lower Town. Image courtesy of Bentley Historical Library.